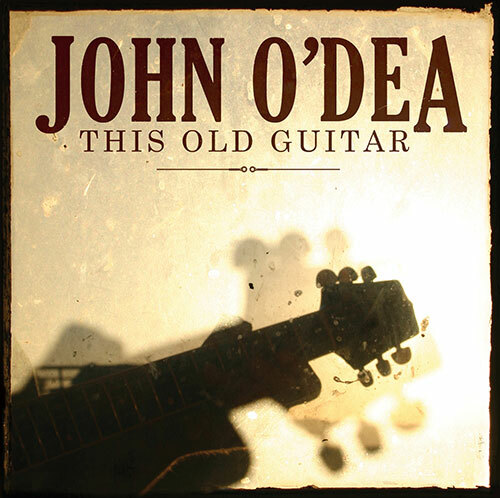 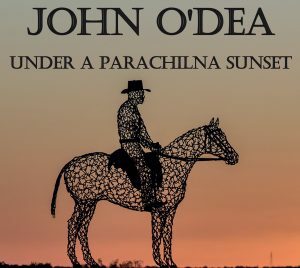 Under a Parachilna Sunset is the latest release from John O’Dea. 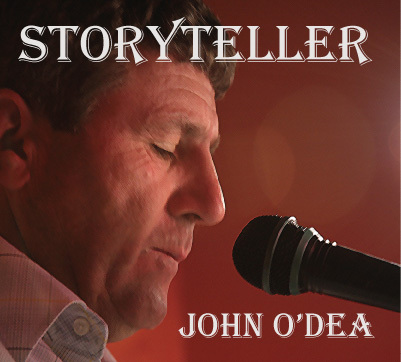 It has 4 new songs, Nilpena Station, The Coal Train, Back In Birdsville and Party Parachilna and eight previously released tracks. 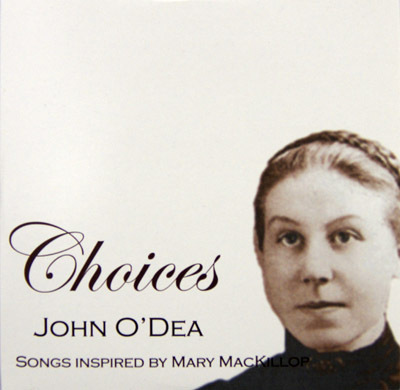 This album written by John encompasses the character, intrigue and beauty of this part of Australia. 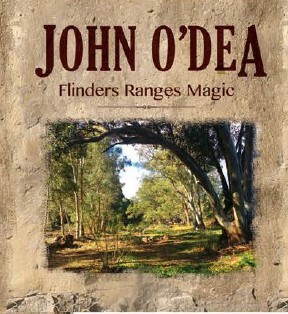 Delivered with John’s unique Australian style its well worth adding to your collection.